Grosset & Dunlap, 9781524785949, 14pp. To save baby Moses, Miriam and her mother place him in a basket and set him adrift on the river. 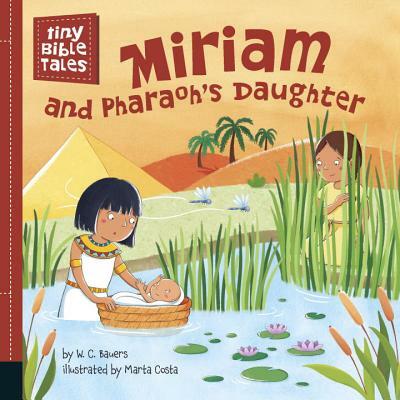 As Miriam watches from the reeds, she hopes that someone will find and rescue him. And someone does--Pharaoh's daughter! This board book combines quiet, rhyming text with simple and colorful art to tell one of the Bible's most treasured stories.